A small citrus makes a great excellence. The evergreen plant belongs to the family of Rutaceae, to the Citrus type, species called Chinotto of Savona Citrus aurantium bitter sun variety sinensis – according to Risso. It is a slow-growing small tree, up just over a meter and a half to 3 m, over a few spineless branches develops an incredible amount of fruits and flowers that make it ideal in terms of decoration. The roots grow deep, the leaves are small, narrow, leathery, elliptical, pointed, of a dark green. Climate and soil: The chinotto prefers warm temperate and subtropical climates, it is sensitive to cold winter and to a too high temperature. The optimal temperature for the vegetative and reproductive growth vary from 22 to 32 ° C, while below zero the plant may die. The tree can not bear strong winds, so in the windy areas it is better to use some barriers and to expose in very sunny places. 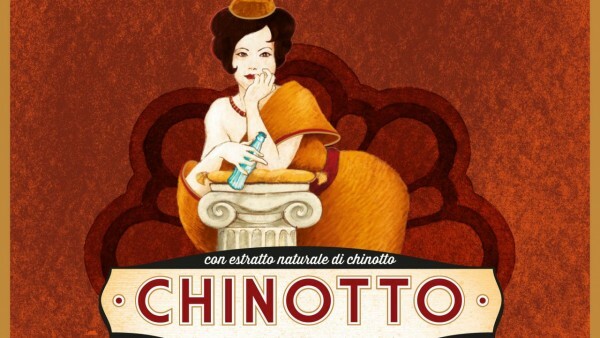 The chinotto prefers soft, fertile, deep, well drained and with a high content of organic matter soils, with a medium texture, and does not grow well in too hard soils as it is sensitive to root asphyxia. This plant is propagated by grafting, the most used rootstocks are the bitter orange and the trifoliate. The deep soil tillage is preceded by a fertilization with mature manure. Usually it grows with branches inserted on the stem 40-50-70 cm from the ground. These cultivation practices such as pruning and harvesting are easier in this way, the leaves protect the plant from strong sunshine and strong winds, and prevent the growth of weeds around the tree. The tree begins to go into production in the 4th or 5th year after planting. Pruning is carried out annually in the spring, it consists in eliminate some twigs to let ventilation to those that are ill or dry. It is carried out in winter with mature manure. 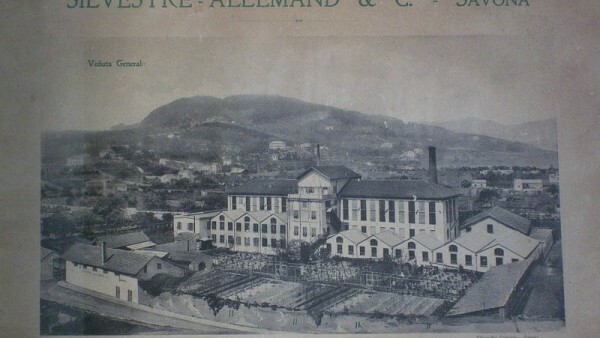 The summer period is characterized by little rainfall, so it is necessary to intervene with irrigations. 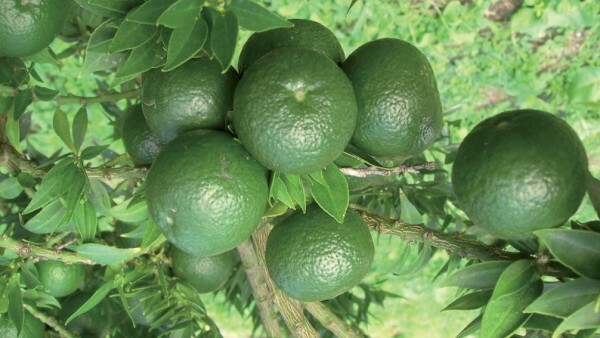 The chinotto is a plant that is subject to very dangerous parasites so you have to protect the plants against hail, remove infected branches and perform preventive treatments with copper fungicides. Among the animal pests there are mealybugs, ringworm orange flowers and red mites in these cases you can carry out chemical treatment, being careful of the presence of beneficial insects. At harvest time, between September and November, you can see among the leaves of chinotto some small fruit clusters, starting as a bright green and after turning to yellow and orange. A plant may produce in the period of productivity, 400-500 fruits of different sizes and different degree of maturity. Commercially, the fruits are classified as regular (18 g) medium (9-17 g), small (less than 9 g).